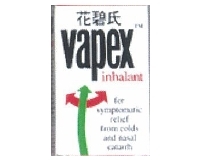 Vapex is especially effective in clearing blocked nose, allowing you to breathe easy. - For the symptomatic relief from colds and nasal catarrh. Vapouring medicine for the relief of colds, nasal congestion, and cough. - Applying on chest and gentle massage to relieve cough. - Inhaling medicated vapour to relieve stuffy nose. 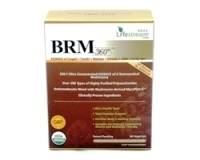 - Rubbing on area of muscular aches and pains due to colds.